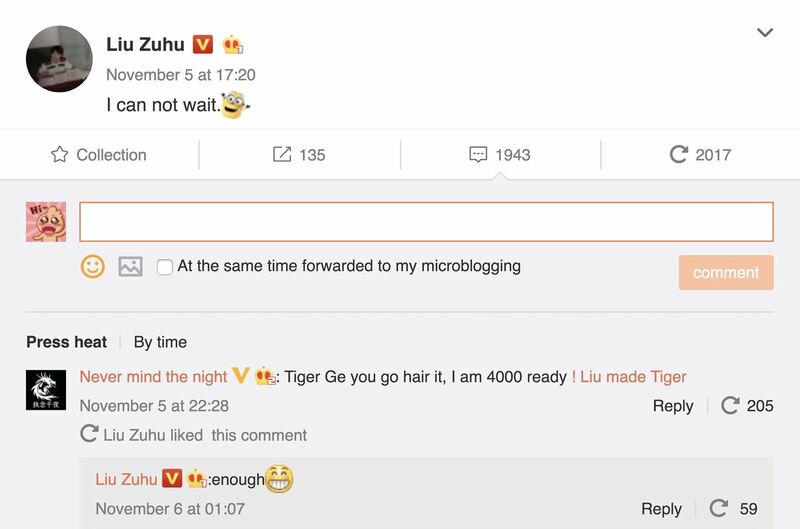 OnePlus CEO Pete Lau was spotted on Weibo Nov. 6, responding to a question about whether 4,000 yuan (roughly $600) would be enough to purchase the upcoming OnePlus 5T. Lau's answer was short and to the point: "Enough." If this is true, the OnePlus 5T should have a price tag of $600 or less, providing major competition to 2017's suite of new smartphones. While the Pixel 2 is $649, the Pixel 2 XL will run you $849 to start, not to mention the iPhone X's $1,000 price tag. A $600 5T could resonate well with users looking for a lot of power at a lower price. This lines up with OnePlus' previous "T" model price bump — last year, the OnePlus 3 came in at $399, then the 3T upped the ante to $439. A similar price jump in the neighborhood of $50 when compared to this year's OnePlus 5 would put the 5T right around that $600 estimate. The OnePlus 5T has been rumored to come in two models, one with 64GB of storage and 6 GB of RAM, and another with 128 GB of storage and 8 GB of RAM. If the 5T won't exceed $600 for either model, the 64GB model may prove to be quite an affordable device. Unless the price doesn't change much at all. Reporting shows the 5T may cost the same as the current OnePlus 5 devices. A leaked pricing chart out of India alleges the 64 GB 5T will cost 32,999 rupees (roughly $504) while the 128 GB model will cost 37,999 rupees (roughly $580), which is exactly how much their equivalent OnePlus 5 devices cost in India. If true, the 5T will be the best-priced smartphone this year, and will provide the stellar lineup of high-priced smartphones some steep competition.